Fishermen Labs Client Reviews, Rating and Analysis Report. 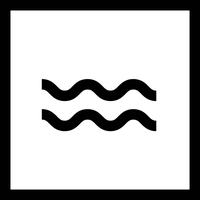 Fishermen Labs is a Los Angeles based mobile app development studio specializing in web, virtual reality, augmented reality, and mobile app development. We are one of the fastest growing product development agencies in the US. Our client roster is made up of a diverse set of brands and startups including Sony, Qualcomm and the United Nations. 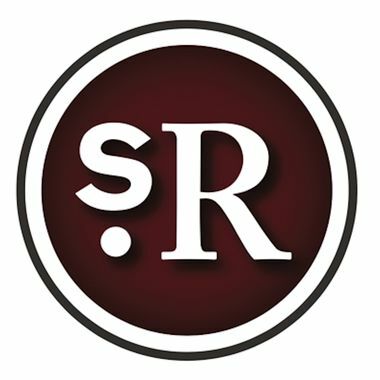 Structure Research Ltd. is an independent research and consulting firm with a focus on the hosting and cloud segments within the internet. They provide their clients with the information and perspective necessary to make accurate and strategic decisions. Fishermen Labs worked closely with SENE to build out their website to its full potential. 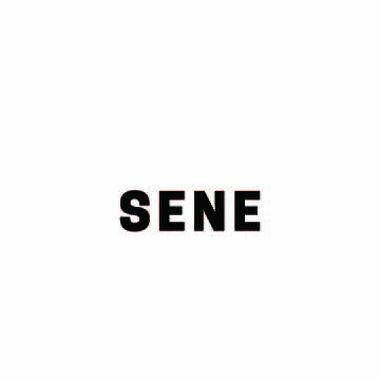 SENE is a line of men's essentials that is custom made and entirely cut to fit. Ink Messaging is a chat/messaging app that allows you to turn emojis and words into any image or GIF that you want, and send them inside your messages. By Jabez Tan, Co-Owner, Research Director, Structure Research Ltd. They did a fantastic job and acted more as a strategic partner for us than a vendor. Would definitely recommend! Co-Owner, Research Director, Structure Research Ltd. Thrilled with the work from Fishermen Labs. It's rare to find a partner that truly understands your business, provides top talent and works fast. They're like an entire technology arm with a CTO. By Tobi Skovron, Founder, Ink Corp.